College of Liberal ArtsFeaturedLB Giving Day – One Week Away! 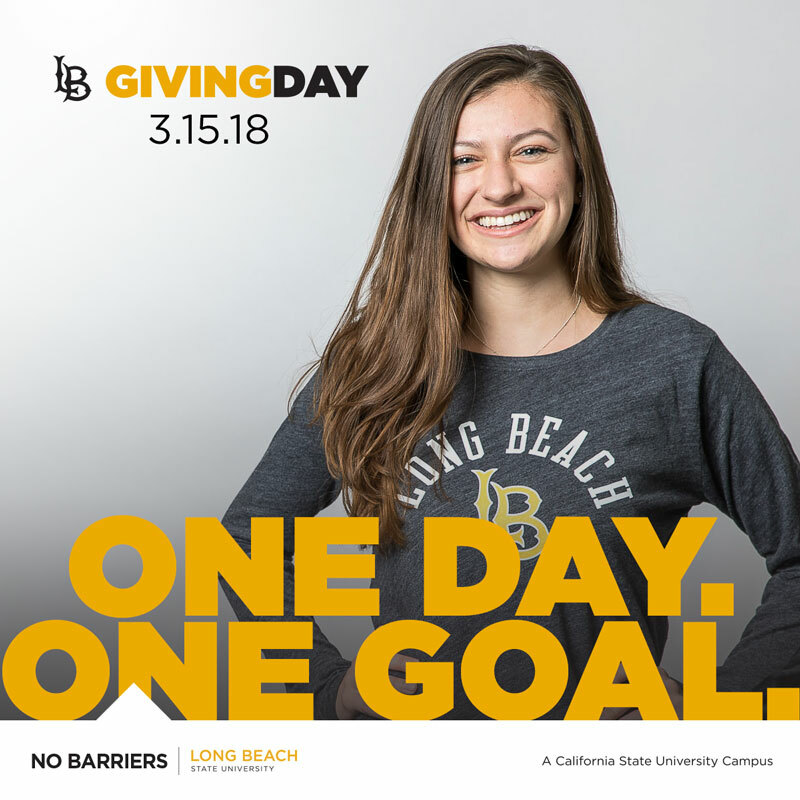 LB Giving Day – One Week Away! Check out the “LB Giving Day” Facebook event to learn more.